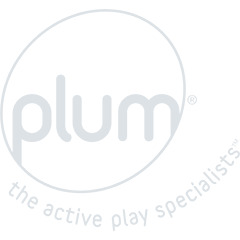 Spark creative thinking with a Plum® swing set. 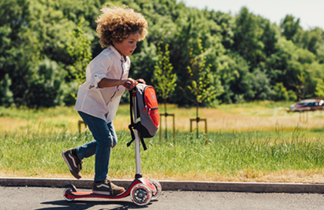 The swing and slide range allows children’s imagination to run wild while stimulating active play in the great outdoors. Not only will they be engaging in energetic play, your children will build confidence within themselves, all the time acquiring new interests that create fun filled memories.